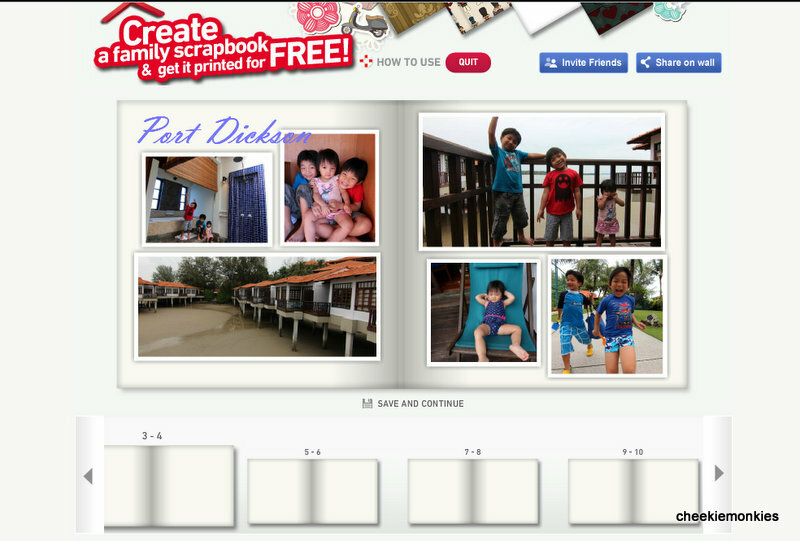 Earlier in August this year, SingTel launched its 'Home Without Walls' initiative. 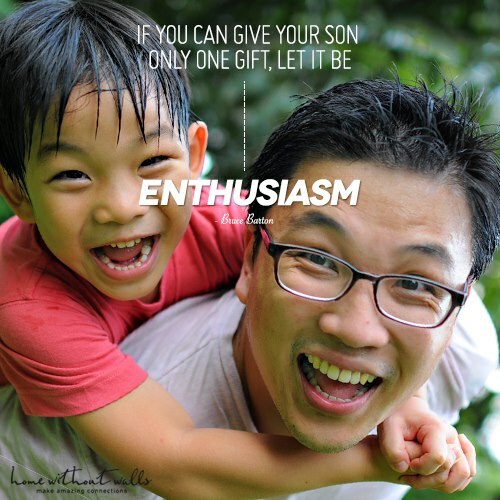 It served to encourage Singaporeans from all walks of life to capture, share and celebrate their unique life experiences through the use of multimedia technology. The result? 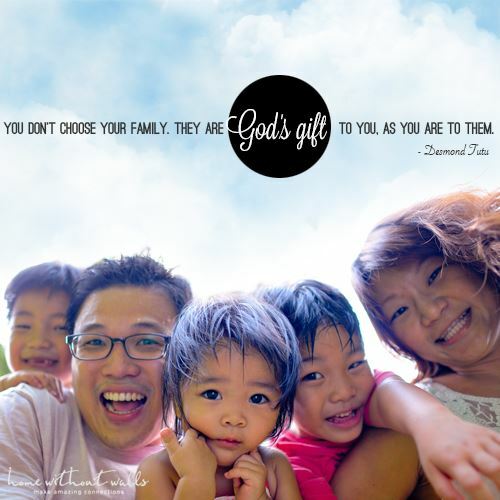 A collection of heartfelt stories and photos about family that truly inspires Singaporeans to make a connection with one another. The collection can be viewed on SingTel’s 'Home Without Walls' at www.homewithoutwalls.com. We were fortunate to be featured in the campaign as well - all thanks to Danny Santos II, who had taken some amazing portraits of my family back in May this year. I personally loved the shot (and quote) above. Actually, I can't really make up my mind for I love the below photo shot as well! 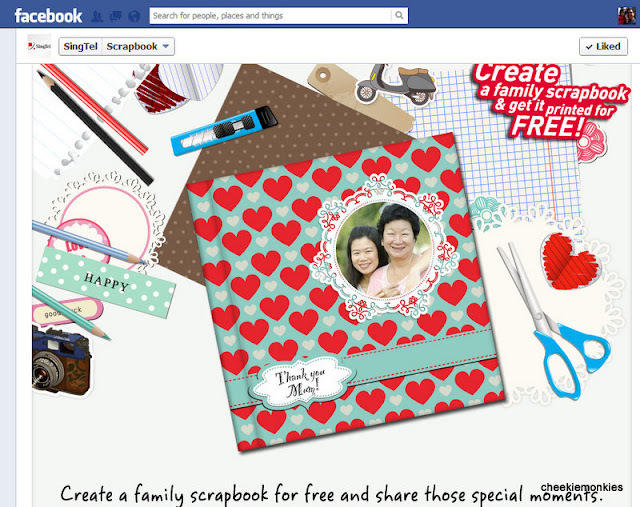 And now, in keeping in line with the 'closer families' theme, SingTel has launched a 'Home Without Walls' Family Scrapbook Facebook app which allows Singaporeans to create their very own digital photo album of special family memories. From now until 23 October 2012, users can log into the Scrapbook app at www.homewithoutwalls.com/scrapbook. 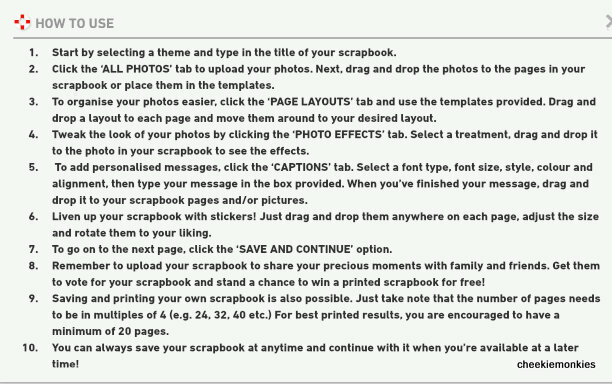 Do note that you would have to be logged into your Facebook account in order to use this app. 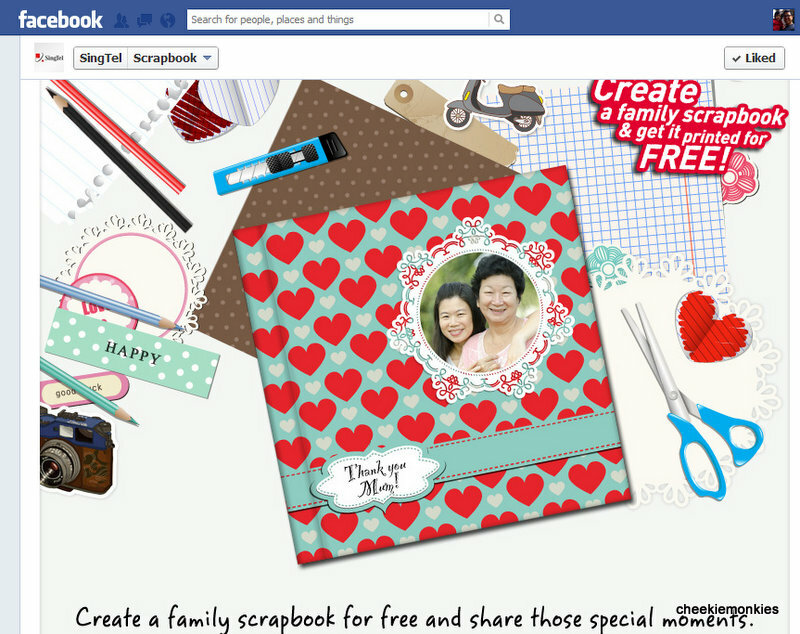 You can even add colour to your scrapbook by piling on stickers and funny captions! As an added incentive, the Top 10 scrapbook submissions will win for themselves a printed copy of the scrapbook! But hurry, the submission deadline is 23 October 2012. Click HERE for a copy of the contest's Terms & Conditions, as well as the judging criteria. 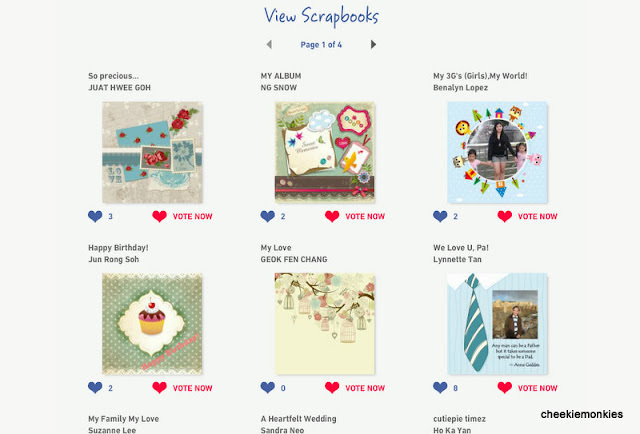 Good luck, and have fun scrapbooking together as a Family!